You've seen it, You love it, Now you can own it. 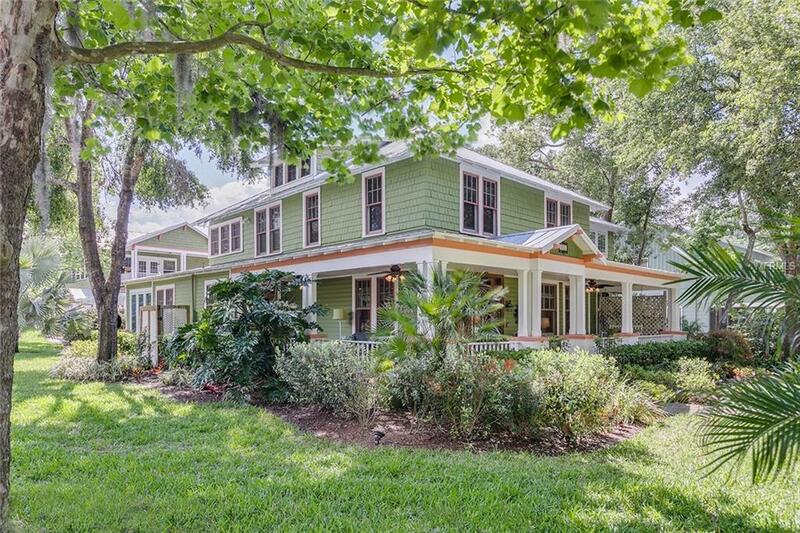 One of the finest homes in historic Mount Dora, FL has been thoroughly restored, tastefully decorated and meticulously maintained. 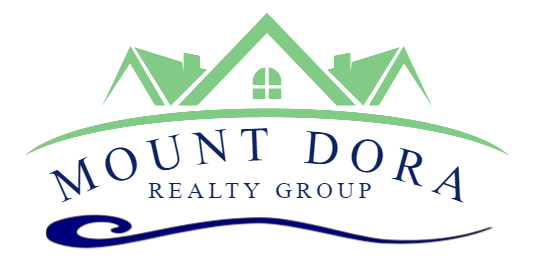 Located in the heart of the historic district, close to everything Mount Dora has to offer and a leisurely walk to the downtown business district, shops, restaurants and recreation. Fine homes like this don't become available often. Five bedrooms, 3.5 bathrooms, a detached two car garage with a studio suite above. From the classic southern wrap around front porch, to the entrance foyer, the parlor with fireplace, solarium, formal dining room, butler's serving area, and three sided screened breezeway porch you'll love the natural heart pine floors, craftsman style detailing and period correct hardware throughout this classic home. Move into the kitchen built for entertaining including a breakfast bar, separate eating and sitting areas. There are modern up graded appliances and period style decor and fixtures. No detail has been overlooked. Upstairs are 4 bedrooms and 2 full baths. The master has a private screened in porch, sitting room and bath. The fifth bedroom and full bath are located in the studio suite above the oversized detached two car garage. Between the main house and studio suite is a large landscaped and pavered courtyard. There is sooo much more. Don't miss this opportunity to own this one of a kind home. Qualified Buyers Only Please.